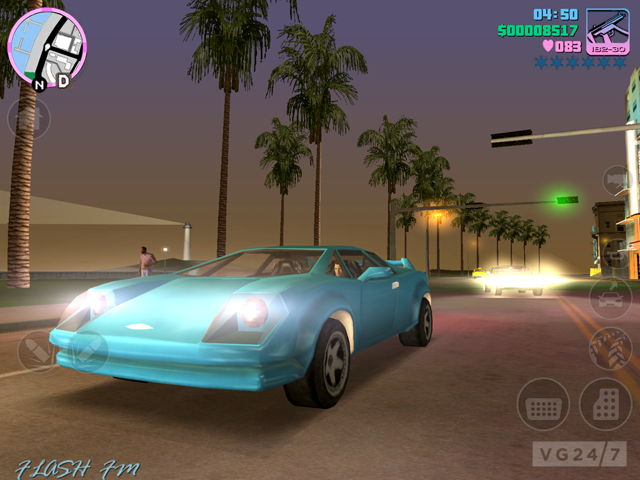 Grand Theft Auto: Vice City 10th Anniversary is out on iOS from Thursday. 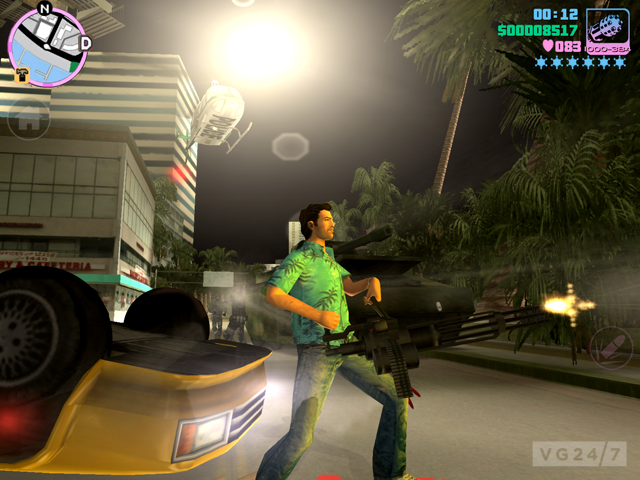 Rockstar has released a trio of Tommy Vercetti-flavoured gameplay screens into the wild. 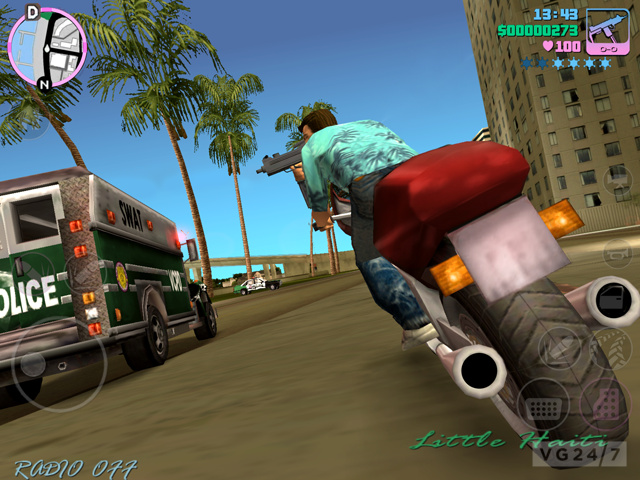 Check them out in their HD glory below.